Good day, my dear folks! Arria here. Today marks the end of our second blog tour titled Yuri on Ice “Flight” Blog Tour. All of us participating members had a blast writing about this history making anime while at the same time promoting our own causes. I hope that you enjoyed reading our tour posts. Topic: An individual takes flight when there is a goal, a dream, or an ambition that he or she wants to achieve. However, for this blog post, we are going to look at “flight” in different lenses: the underdog’s dream, the possibilities that Yuri on Ice allows viewers to think about, and also the dangers of greed and ignorance that can influence one’s dream. If you haven’t read our tour posts yet, here is the full round-up. Please read all of them as they’re all awesome. Enjoy! I hope you enjoyed all of these amazing posts by my fellow co-members. Thank you very much for your support. 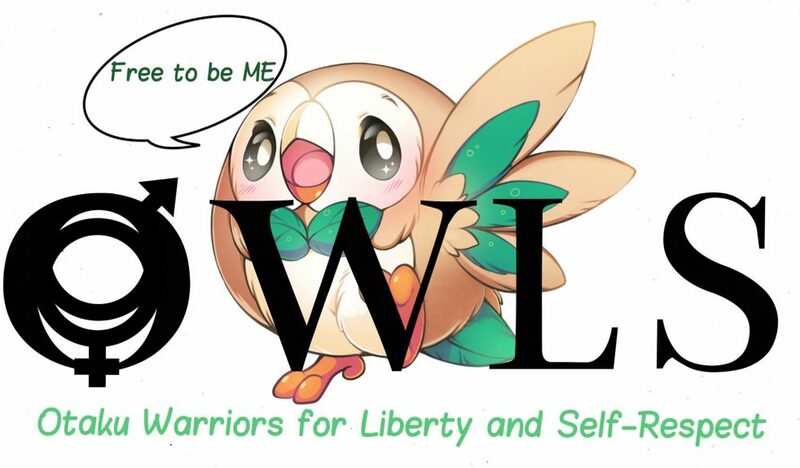 If you want to know more about our group or are interested in joining OWLS, feel free to contact and ask us questions anytime. Cheers! Previous Post [Announcement] OWLS Livestream! I’m glad I was able to participate in this month’s blog tour. It was So much fun. Also, everyone was amazing!! Thank you for participating. Our YOI Feb tour was the most fun blog tour for me so far. Looking forward to everyone’s March tour posts. And yours included, of course. Cheers!